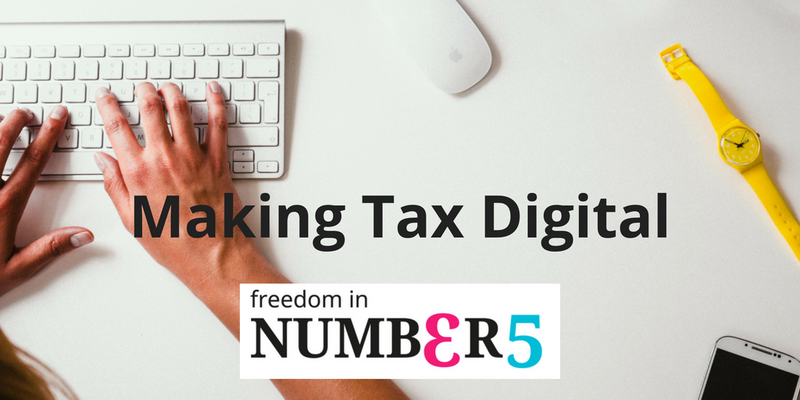 What does ‘Making Tax Digital’ mean? With so much of your lives already on a digital platform, it would be easy to consider tax as already being digital. You already complete and file tax returns online. The HMRC’s new scheme wants you to tell them your income and gains as they happen (in real time). With the information linked to HMRC. The first phase begins in April 2019. With less than a year until this is mandatory, there are some important pieces of information you need to know. What is Phase One and will it affect your business? VAT is the first element to affected. 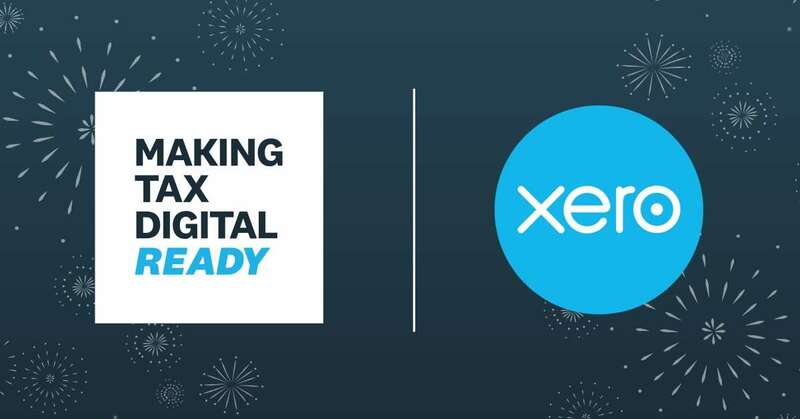 Everyone who is VAT registered must use the making tax digital for business system from April 2019. Though there are some exemptions if your business is VAT registered and you’re sales are less than £85,000 per year. If your sales are above £85,000 a year, you must submit your VAT returns digitally. Although to allow businesses time to adapt to this change there will be no financial penalties during the first 12 months. The biggest change is what you will need to record VAT. 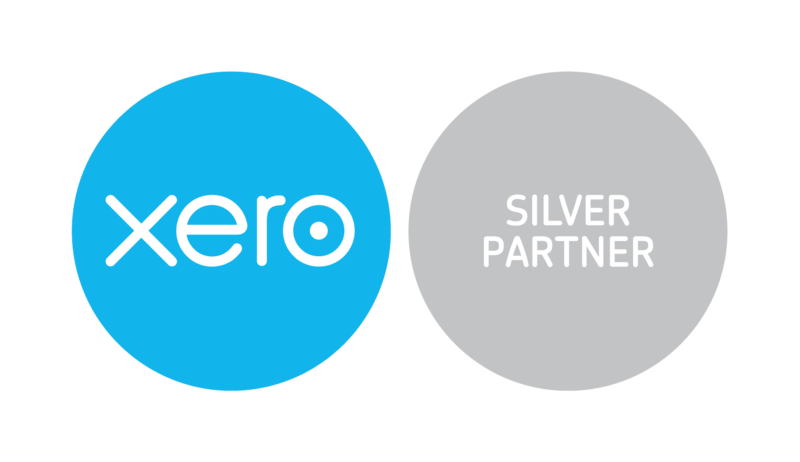 The new scheme means you will need to digitally record of all your sales by their VAT rating. The current rule is to keep a record of your total sales for VAT return. Similar breakdowns are also required for purchases you make by VAT. With this new scheme, it will be necessary to get a software package for digital record keeping. It must keep a record of income and expenses and be able to send regular tax updates to HMRC. This software need may bring an unexpected expense. The estimation is that these extra costs will be recovered over time. Less paperwork and the transfer to a digital software package will help businesses by reducing the number of errors. Mistakes should be identified avoiding the potential financial penalties from HMRC at a later date. The Government has confirmed that businesses will be able to continue to use spreadsheets for record keeping, yet they must make sure that their spreadsheet meets the necessary requirements of MTD for business. This will involve combining the spreadsheet with extra software to upload of data to HMRC. The focus is to bring you the modern digital experience for your business that you have come to expect in today’s technological age. This might all feel a bit daunting, adapting systems and making changes to your business. The way of recording the finances can pose difficulties for businesses. It may present initial teething issues, but in the long term, it should improve financial systems.